Who doesn’t love the smell of hot coffee in the morning? But spending a couple of dollars every single morning for a single cup of coffee at the coffee bar doesn’t offer much convenience for the regular coffee drinker. The expense itself can be a bit overwhelming which is why having your own machine could actually make or break your morning routine. Thankfully, you don’t have to spend big bucks to get the best home coffee maker for your needs. Just one problem! Getting the right machine for your needs is not a perfect science. Coffee makers come in a myriad of varieties all with different amazing features and it can be difficult to settle for just one. Not to mention there are plenty of knockoffs in the market which makes it harder to find your diamond in the rough. If you’d like to purchase the best coffeemaker use to suit you needs, we invite you to look at the 10 best home coffeemakers currently on sale. Our selection reflects value for money and remarkable quality which you’ll need a lot of. 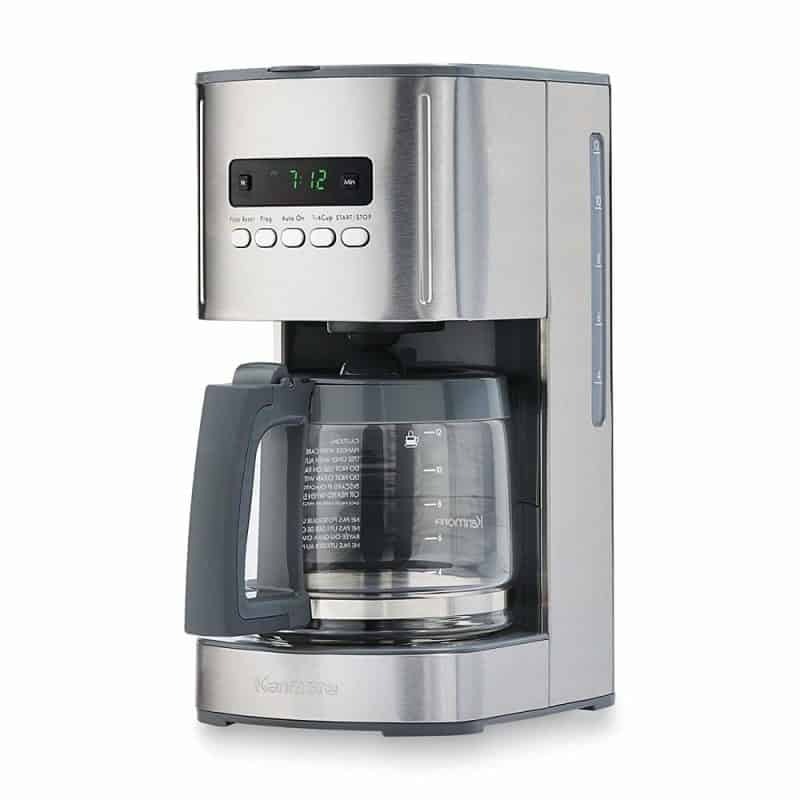 If you’d like to learn more about the best-rated home coffee makers in the market, read on. Why Invest in a Home Coffee Maker? Even if you enjoy dropping by your favorite coffee shop every morning, you’ll probably need a break from it and let’s face it, you would save yourself a couple of dollars if you didn’t have to drop by every day. A home machine that can prepare your coffee just the way you like it will revolutionize your morning routine. Who needs a barista when you can make an amazing cup of coffee in the comfort of your own kitchen? If you’d like to let loose your inner diy-er, here are a few of the most common types of the best coffee makers out there that will suit your fancy. Espresso machines work by forcing a small amount of water through the coffee grounds to get an intensely flavored shot of joe. Unlike most automatic models, manual coffee makers require a lot more work from the user. 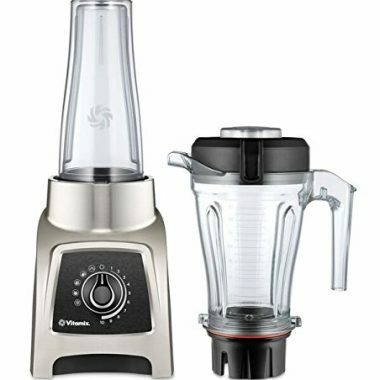 As the name suggests, these models work by mixing ground coffee with hot water and then dripping it through the filter. The best drip coffee makers offer the ability to make large volumes of coffee at a reasonable price. Single serving models use K-cups or pods of ground coffee to produce a variety of drinks. A multi-use coffee maker is basically a good all ’rounder that can be used in a couple of different ways. 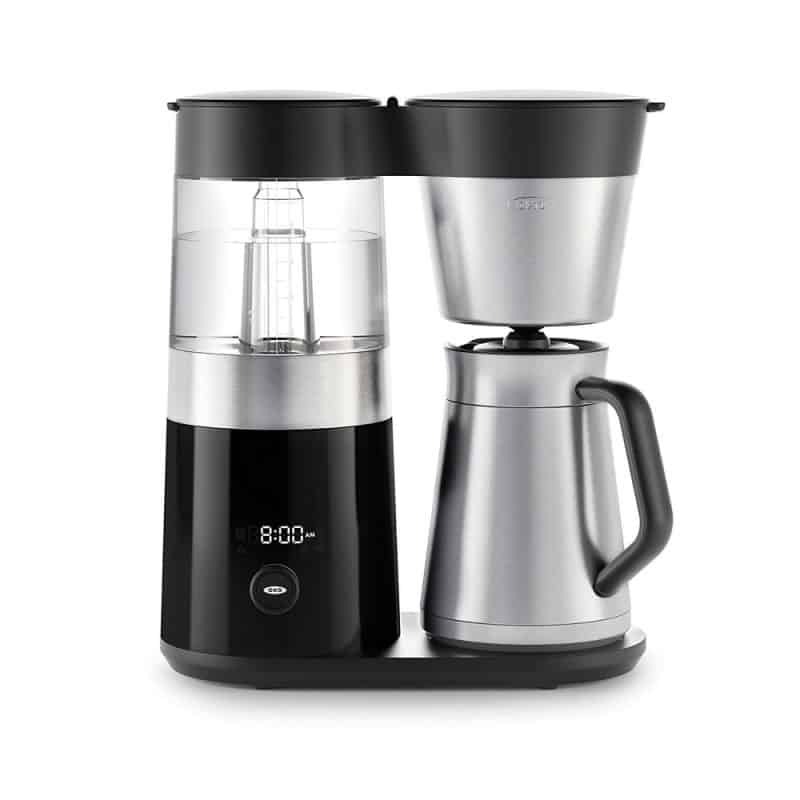 You can either use it to brew a single serving at a time or an entire carafe at a go. The famous Ninja Coffee Bar is one of those multi-use products, specializing in cold brew, over-ice, hot, and other coffee brewing types. All coffee makers have one thing in common- they whip up a superb cup of joe. However, when perusing the market, you’ll find that they vary in form and functionality. Here are a few common features that you should pay particular attention to so as to make the most out of your purchase. Generally speaking, investment in high-end models for home means better quality, more durability, and extra features to make the process seamless. However, there are times when the high price tag is connected to a particular brand and you’re just paying for the label. There are also some economy products that deliver the same level of performance as other top home coffee makers that cost a lot more and hold up pretty well too. However, generally, when you’re considering the best coffee machine models, we emphasize quality over price. What’s your favorite drink? If you prefer a shot of espresso or specialty drinks over black coffee then a home espresso machine will be just fine. However, if you like your coffee black with a bit of cream, then the drip coffee machine is all you need. A well-constructed product should be able to last years. That’s, of course, considering you are following the manufacturers manual to the tea in as far as safety considerations go. As early as before making a purchase decision you need to ensure that the model you are considering going for is strong enough and is well built for the task. Some customers prefer a small compact sized model that they can toss in the bag when heading out for an adventure while others don’t mind having a big unit to place atop the countertop space. Both no doubt are great options but they also have their fair share of advantages and disadvantages so it’s important to take your time before making a final decision. Pay attention to the construction materials of the product you’re considering for purchase. Products made from good materials should mean that it last longer. Cheap units have to be replaced sooner rather than later, which generally offers a false economy. Some of our top contenders are ergonomically designed to ensure that you’re getting the most out of your purchase. Make sure you take a close look at the model you’re thinking of buying to make sure that it suits you. Think about how many cups of coffee you’ll need to make. Are you making coffee for just you or the whole family? If you’re the only person in the household, a smaller machine for home with single serving capabilities will do just fine. On the other hand, if you’re in a family set up look for a model that can accommodate larger amounts of cups at a go. The strength of your brew depends on the machine you’re using. Some require little to no input from you whereas others let you fine-tune your coffee with the brew strength control. So when making a purchase, you need to consider whether you like to leave it all up to the machine or like having a hand in the final product and opt for what works for you. There’s nothing quite like walking up to a freshly brewed cup of coffee. It gives you a fuzzy feeling every single time. And if you’re not a morning person you could definitely use some little help getting your coffee ready. Some machines come with a built-in grinder that grinds your beans for you. This is a really useful function and means you don’t have to waste your time grinding your own coffee. However, these models tend to a bit pricier so you have to be prepared to part with a little more. Yes! It makes a fantastic pot of coffee and has a modern stylish look too. 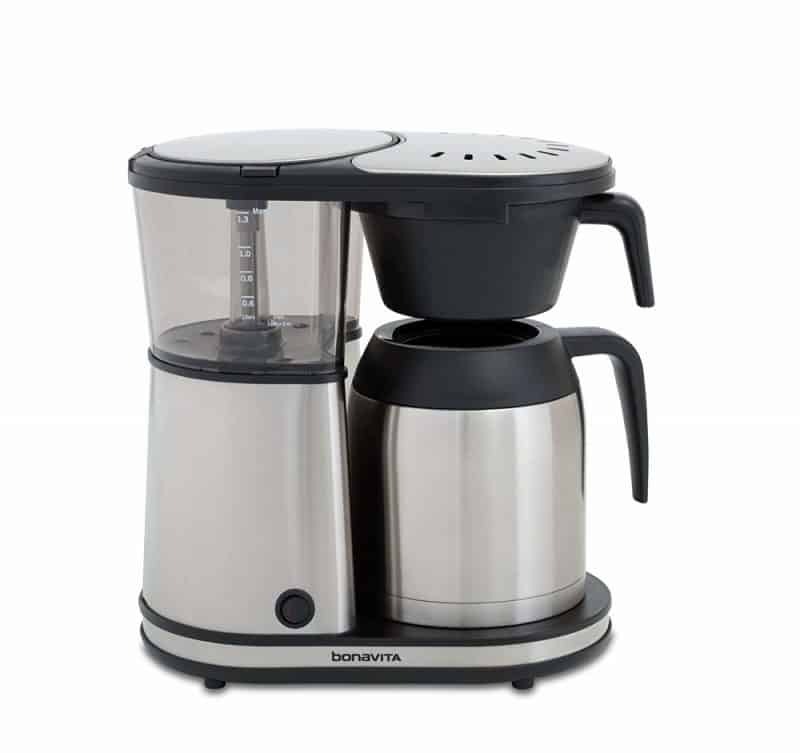 Technivorm manufacturer’s claim that they are the only Moccamaster coffee brewers and grinders made with high-quality parts and we have to admit they never disappoint. 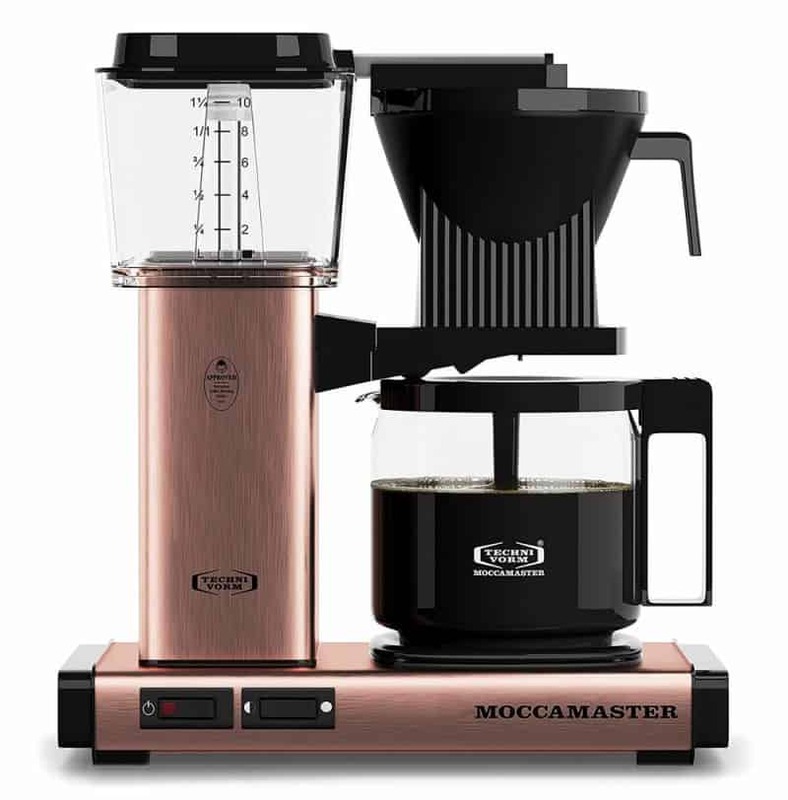 Available in 17 colors, the Moccamaster coffeemaker features a glass carafe and an automatic drip stop brew basket that prevents dripping even when you pull away the carafe. In addition, this model is engineered with a separate independent element that rolls heat into the coffee to ensure that there’s an even taste. It’s one of the top rated coffee makers, but the price tag is a little high. In terms of quality and construction, the Hamilton Beach single serving machine is certainly a cut above the rest. It is an affordable low maintenance coffee machine equipped with an automatic timer that automatically shuts off the machine once your coffee is ready. According to Hamilton, the coffeemaker has twice the brewing options as other leading coffeemakers on the market and we have to agree. 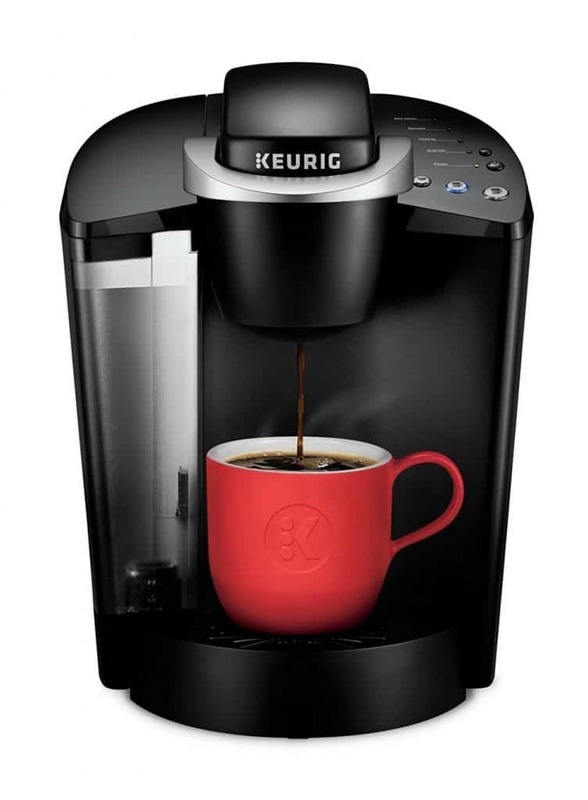 It is a 2-way brewer that doubles up as a 12 cup pot machine and a single-serve maker that’s perfect for when you want to make enough coffee for yourself. In addition to functionality, Hamilton has their bases covered in as far as construction goes too. The coffeemaker has stainless steel durability and a compact size that makes it easy to move around the kitchen with ease. And the best part! It doesn’t take up so much space on the countertop so you can finally stop worrying about whether you’ll have enough storage space for it. Boasting of hundreds of “best coffeemaker” reviews, this dual purpose unit is also highly respected among the coffee aficionados. This model is one of the cheapest and best coffee brewer units you’ll find out there. Available in four gorgeous colors, this Kenmore model might not look like much at first glance but once you get to know it, you might just end up falling in love with it. 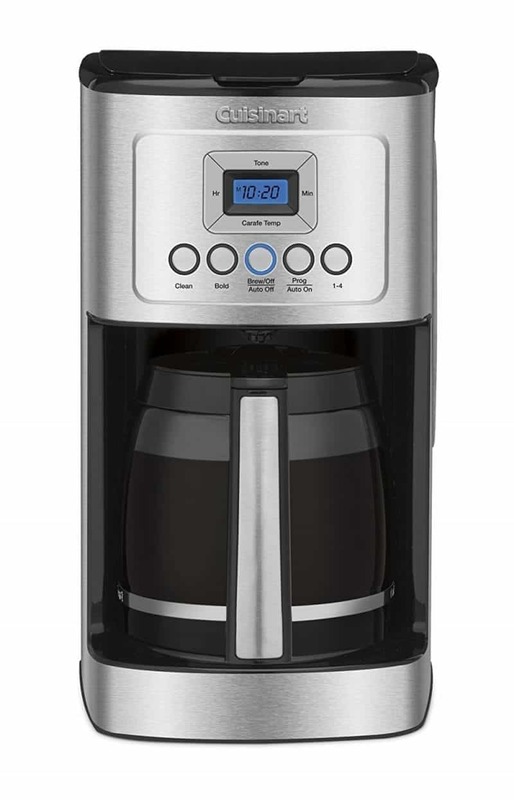 It features a clear LED display timer that makes it easy to preset the brewing time so that you don’t have to wait for your coffee and a large enough capacity to make 12 cups of coffee at a go. Plus, it’s versatile enough to make light, dark, strong or mild coffee just the way you like it. Not to mention it also has an intuitive brewing technology that steeps the grounds before releasing the coffee into the carafe so that the brew has a richer satisfying taste. With its quality design and its incredible sense of style, you’ll want to leave this Bunn model on the counter even when not in use. But it offers more than good looks! It also has an impressive sense of functionality which places it a cut above the rest. Dubbed the best home coffee maker under $100, the Bunn Velocity Brew 10-cup has a lot of amazing features that make it one of the best home coffee makers on the market. Not to mention it is one of the few home models that brew at 200 degrees. 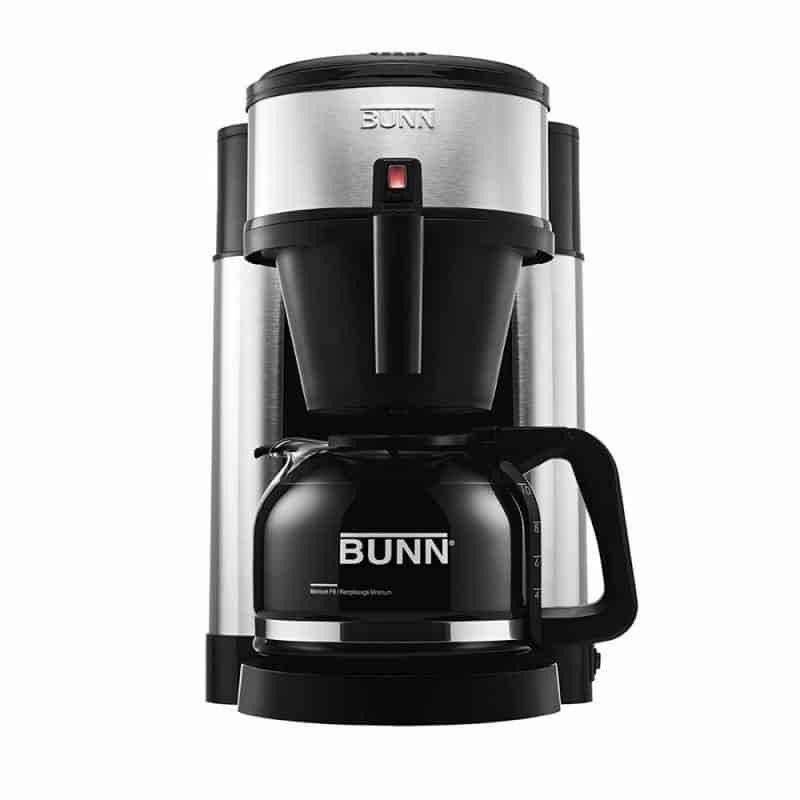 The Bunn also has a drip-free carafe that delivers a clean and seamless pour and a multi-stream spray head that fully saturates grounds to give off that amazing taste without the bitter taste. 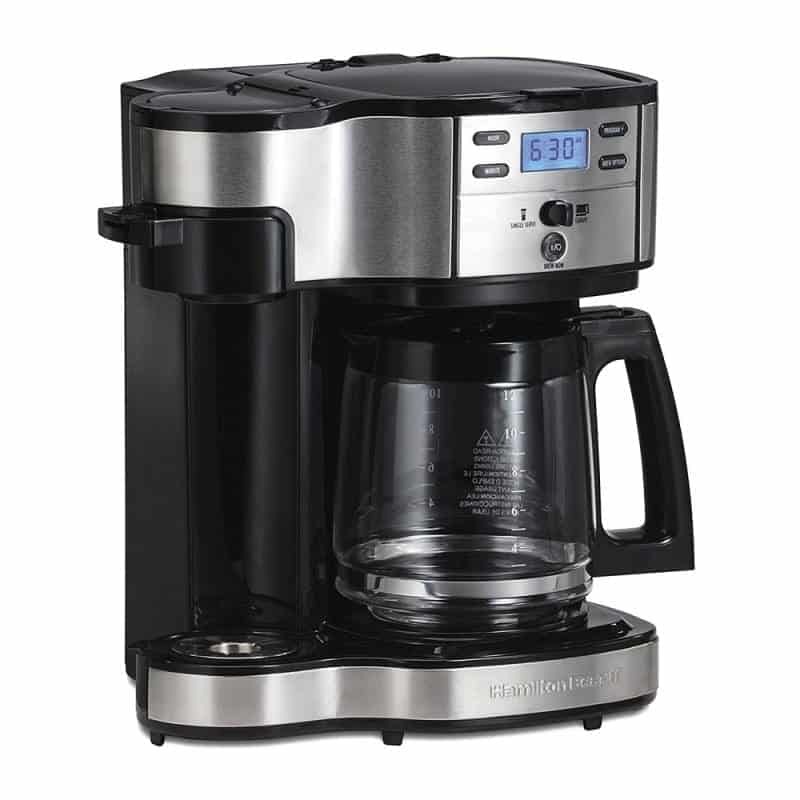 Aesthetics aside, the Cuisinart DCC-3200AMZ PerfecTemp 14 Cup Programmable Coffeemaker packs a great deal of remarkable features. From having a brew strength control feature that allows you to select between bold and regular coffee flavor to having a lucid water window that facilitates more accurate filling to ensure that you don’t create a mess. In addition, the machine is equipped with state of the art technology that ensures you get both hot coffee and unwavering flavors to savor so you don’t have to choose between coffee that tastes good and hot coffee. 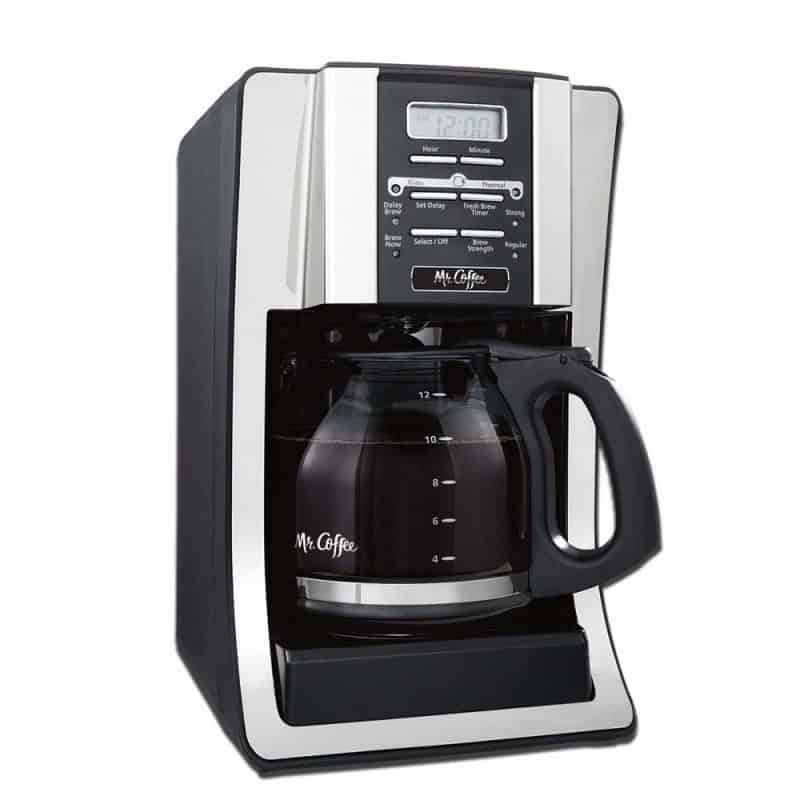 And with hundreds of reviews to back up Cuisinart’s claims and a resume that dates back to years of vast experience in making culinary tools, it’s not that hard to see why it ranks as one of the top rated home coffee makers on our list. If the Technivorm model above is way out of your budget, we recommend the Braun KF6050WH BrewSense Drip unit. It has a much lower price tag but it works just as well as the Technivorm and has some remarkable features that make it a convenient piece of equipment for your needs. 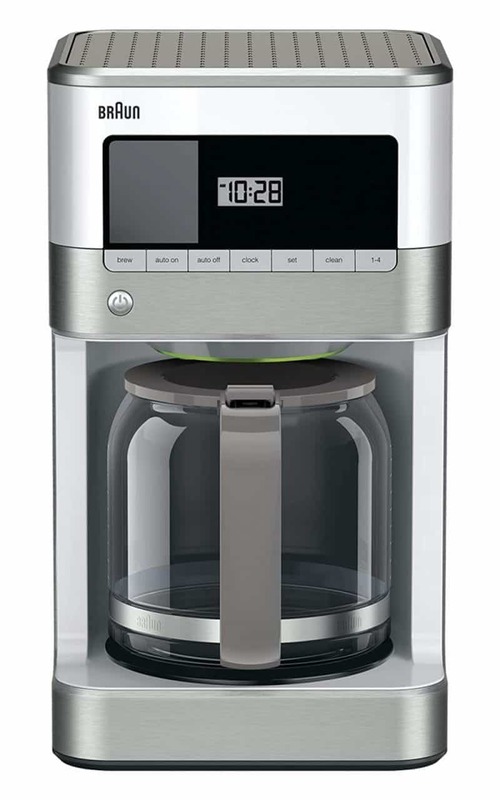 This product features a special glass carafe (the patented FlavorCarafe) that seals in the coffee’s flavors and aromas and a unique PureFlavor system that makes your coffee at just the right temperature. Nothing less nothing more. And the best part! You get to savor the goodness of a satisfying cup of coffee with luscious aromas of freshly brewed coffee. It also has a sleek stainless steel and white finish that gives it a gorgeous rustic look perfect for the kitchen countertop. The Oxo On Barista Brain 9 Cup model is simplicity redefined. It falls at a higher price scale but it is definitely worth every single penny you pay for it. On functionality, Oxo certainly has a number of perks up its sleeve including a programmable wake-up timer, single serve capability and backlit display for maximum convenience. This probably wouldn’t be your first pick if you’re on a budget but it makes perfect economic sense as an investment. Available in 5 different colors, this gorgeous product is not only a beautiful piece of equipment but also a functional one that defies the old adage that not everything that glitters is gold. A perennial bestseller that has been in the game for years, Keurig seem to have all their bases covered to ensure that they provide nothing but quality products that bedazzle your taste buds. Plus it also helps that the machine comes with simple touch buttons that make your experience less stressful. Although it doesn’t have as many reviews as the other coffeemakers aforementioned, there’s certainly no doubt that Bonavita is a high-quality Connoisseur coffee brewer created for professionals. Featuring a simple design and a simple and seamless operation, you’ll find this little beauty is quite the charmer regardless of whether you are a novice barista or a professional in the game. This product also features a powerful and precise 1500-watt heater that reaches optimal temperature quickly and remains at that temperature throughout resulting in faster brewing and uniform extraction that results in a delicious cup of coffee. Last on our list is the Mr. Coffee home drip coffee maker. Having been in the coffee making business since the 1970s, Mr. Coffee is certainly no stranger in the industry. Arguably, the Mr.Coffee unit is the best programmable coffee machine, and certainly one of the most top rated coffee makers out there. Costing only a few bucks, you would be skeptical to pick this at first. 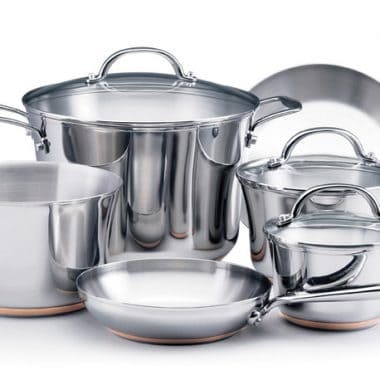 After all, they say that cheap is expensive and when it comes to kitchen gadgets the last thing you want is to replace them every passing day. But it is definitely a worthy investment despite coming in at a ridiculously low price point. And aside from having a simple yet elegant design, Mr. Coffee also packs a great deal of amazing features that give it a seat at the table in as far as quality and functionality go. Does home depot sell coffee makers? Yes. They sell a selection of coffee products including Mr. Coffee, Braun, Bunn, Black and Decker and Cuisinart models. What is the best home coffee maker to buy? Well, the best largely depends on your tastes and preferences, however, any of these will be just fine. Does HomeGoods sell coffee makers? Which model brews the hottest coffee? All of them generally brew coffee the same way however, Cuisinart and the Technivorm brew the hottest coffee. A thermal carafe also helps to keep your coffee warm! How do I clean my home coffee maker? The right coffee maker can revolutionize your morning routine, so it’s worth taking the time to choose a model that truly suits you. In this review, we have rounded up 10 of the best home coffee machine models on the market in 2018 and explained what you need to be on the lookout for when making a purchase. We are confident you’ll have no problem at all picking the right product for your needs.